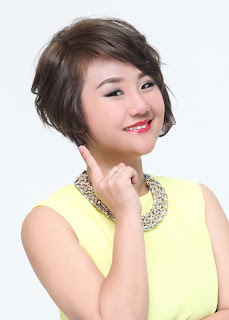 Wendy Pua | Malaysia Chinese Lifestyle Blogger: Etude House Promotion 18-28 April! all you need to do is Click,Enlarge & print out this voucher in color / Black&White. 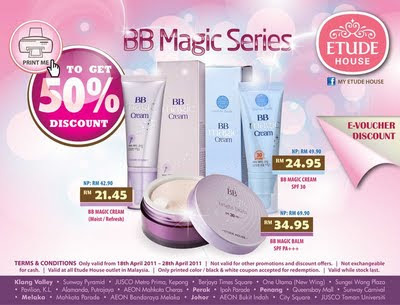 1. the promotion only valid from 18th -28th April 2011. 3. 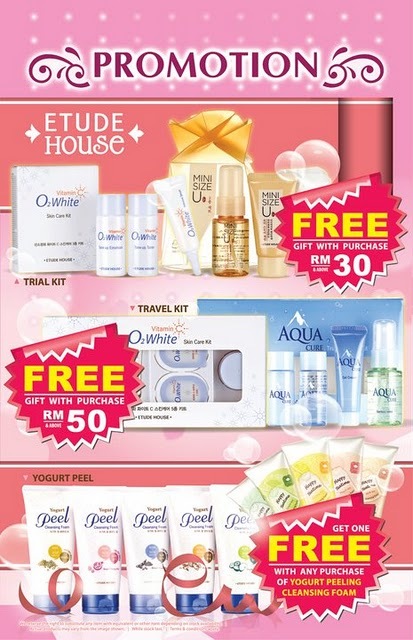 Not valid other promotions & discount offers.